and life support systems and safety devices). 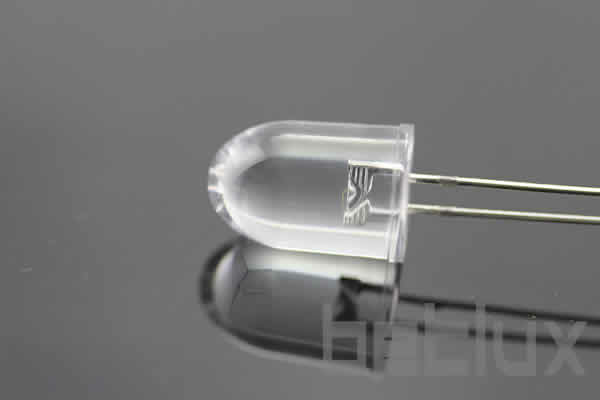 The LEDs described here are intended to be used for ordinary electronic equipment (such as office equipment, communication equipment and household applications). Consult Betlux's Sales in advance for information on applications in which exceptional reliability is required, particularly when the failure or malfunction of the LEDs may directly jeopardize life or health (such as in aviation, transportation, traffic control equipment, medical and life support systems and safety devices). container with appropriate desiccant or in a desiccator with nitrogen ambient. the base of the leadframe as a fulcrum during forming. Lead forming must be done before soldering, at normal temperature. During assembly on PCB, use minimum clinch force possible to avoid excessive mechanical stress. Pre-Heat 100°C Max. Temperature 300°C Max. of the suspect LEDs at low currents. in series with each LED as shown in Circuit A below.